Third beta starting from 2 a.m. (UTC) Friday, January 19th, 2018! Beta available from Friday, January 19 at 2 a.m. (UTC) to Monday, January 22 at 1:59 a.m. (UTC)! 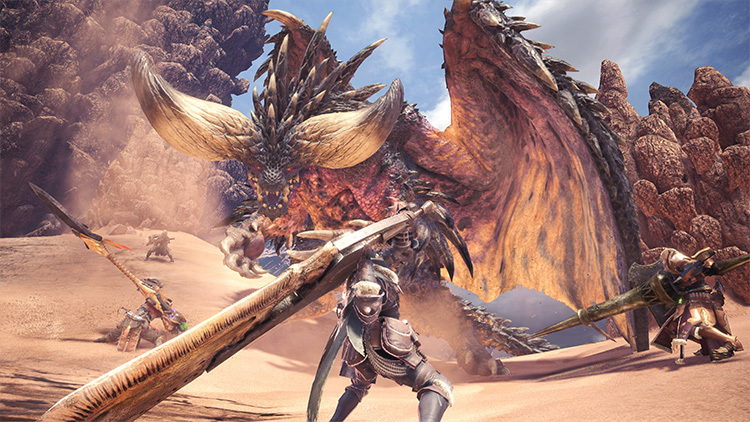 For this third and final round of the beta, we're adding a new quest featuring the fearsome Nergigante! 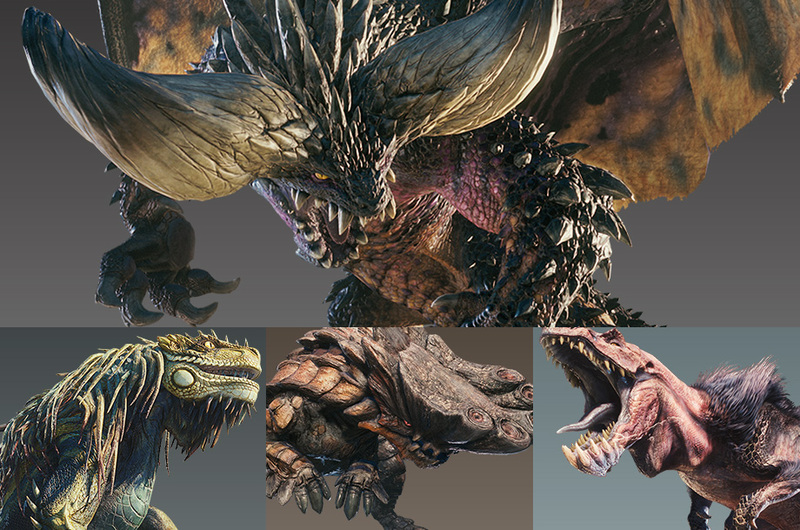 Take this last opportunity to dive into the new world of Monster Hunter ahead of the game's release! The Beta will use worldwide multiplayer matchmaking to test server load for the upcoming release. Based on the results of the last two betas, we've decided to test server load one last time. All PlayStation®4 users with an internet connection to PlayStation™Network can participate, so don't miss out! - The download schedule is subject to change. 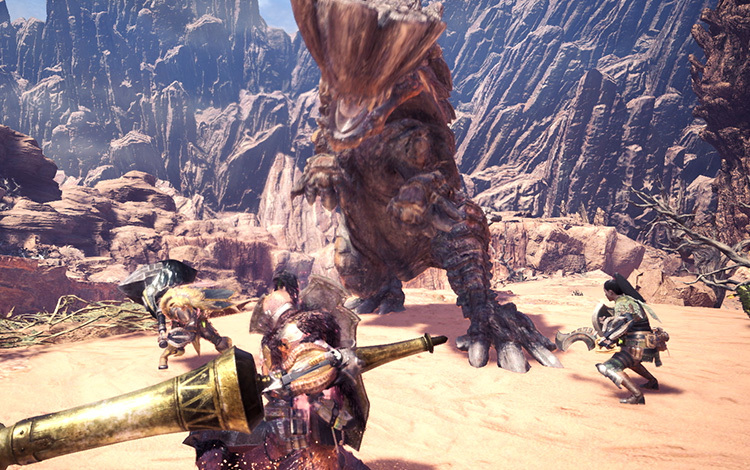 - No additional download necessary for players who have already saved the Monster Hunter: World™ Beta to their system storage during the first two betas. Play online single player by departing alone on any of the quests. You must be online even when playing single player. Participate in multiplayer with players from around the world. You also have the option during quest creation to set a language filter, which will match you only with players with the same language as you. You can get special bonuses for participating in the beta! Note: Each participation bonus can be earned only once across all beta tests. Completing any of the four quests featured in the beta will earn you one Face Paint to customize your character with in the full retail version. Completing each of the four quests for the first time will earn you item sets you can use in the full retail version. Items include lifepowder, max potions, shock traps, and lots more that will help you out on the hunt! The beta schedule is subject to change or cancellation without notice. This beta is online only. An internet connection is required to participate. Data will not be saved. Once the application is closed, your character's name, appearance, equipment, and all other settings will be reset to default. 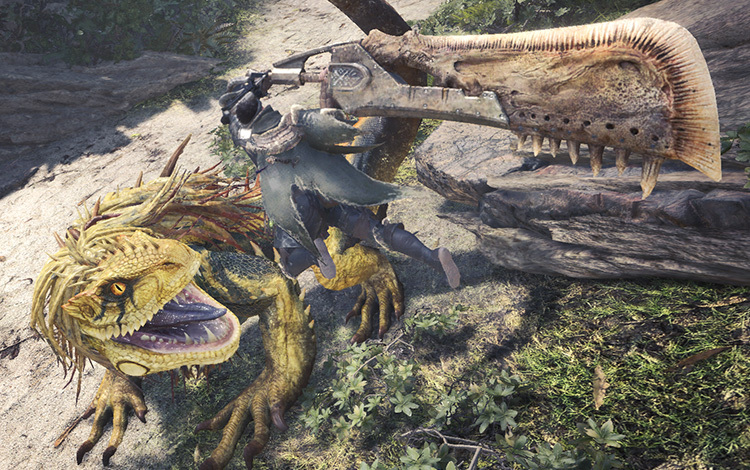 Quest completion data will be saved to the server. To claim participation bonuses in the full retail version, you must be logged into the same Sony Entertainment Network (SEN) account that was used at the time the quests were completed in the beta. 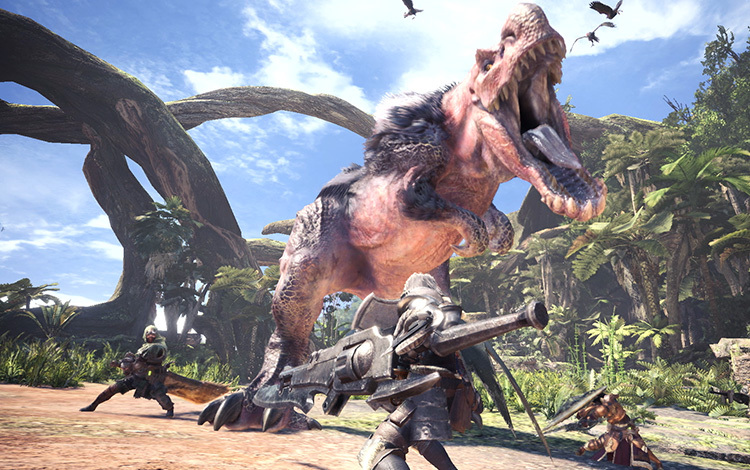 The full retail version of Monster Hunter: World™ will require a PS Plus membership to enjoy online multiplayer. Customer Support will not be available for the beta. 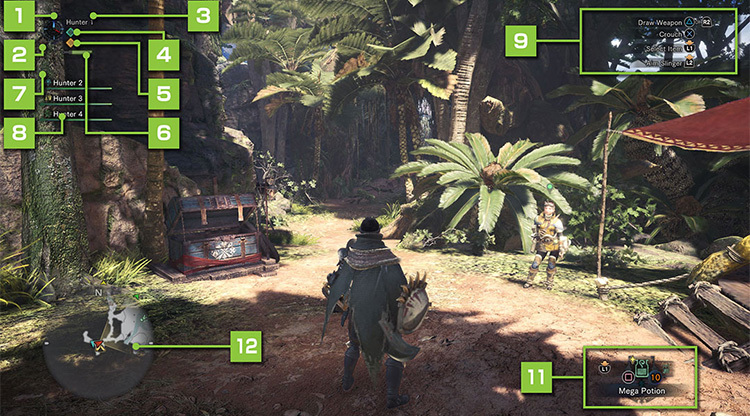 Check out these tips before playing the beta! 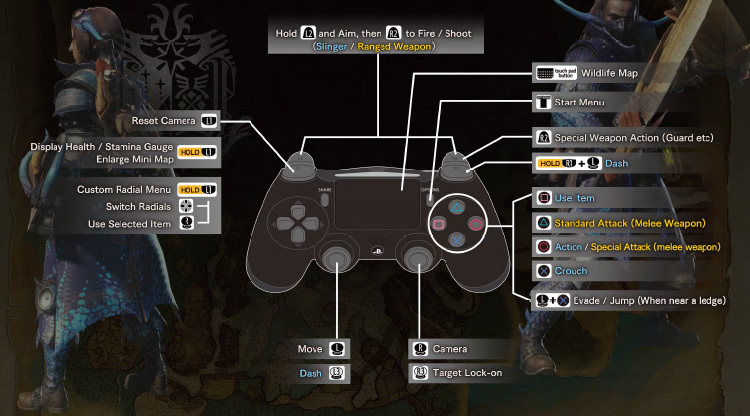 See more detailed controls and other useful info!